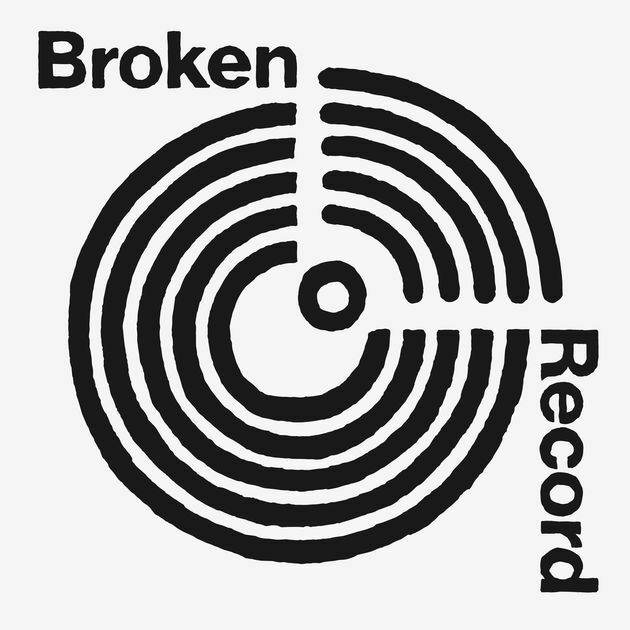 This past month, Malcolm Gladwell (author), Rick Rubin (record producer), and Bruce Headlam (media desk editor of the New York Times) teamed up to launch Broken Record. It's a music podcast that doubles as "liner notes for the digital age." Or, as Gladwell tells Rolling Stone, it's "a kind of musical variety show." Some episodes offer an in-depth narrative. Others feature mini performances and interviews with musicians--plus an assortment of "digressions, arguments, back-stories, and random things to disagree with about music."